Izumikitayama-cho, exiting from highway on to the 21st road is a commercial area of pottery wholesalers called Oribe Hills. 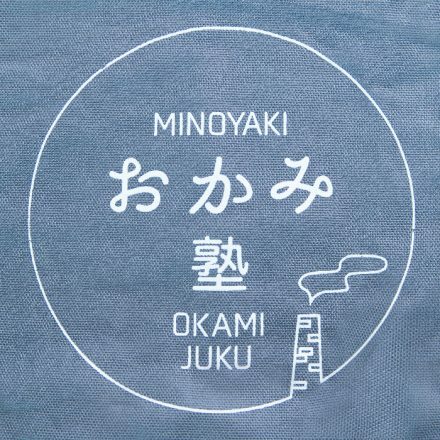 Toki Minoyaki Festival, which is one of the three major pottery events in Japan, is held annually, where 47 merchants unite in the vast space. 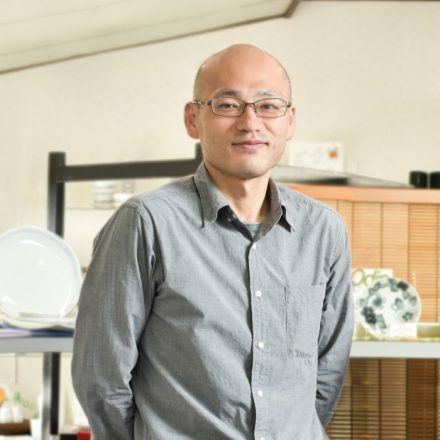 Along with traditional, Shino and Oribe, Foreign style tableware, Glass products are sold too and visitors are familiar with the area. Kanesho Toki opened in 1872. 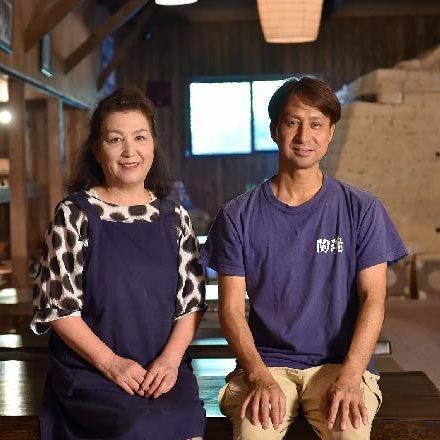 3rd Generation Shozo Sawada was known to have changed to a trading company. 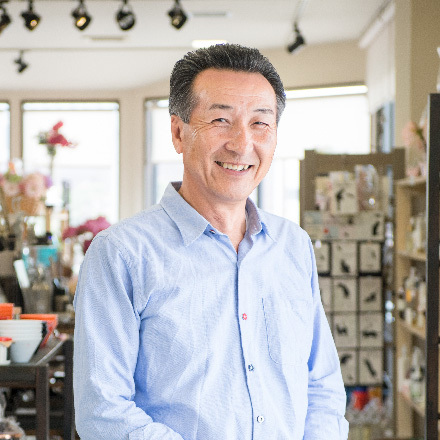 Within the establishment, is a gallery showing how the company pioneered as a sales company and various products of the artisans are shown in the “Gallery Kirakuan” and in the “Shizukikama Shop, products of more than 100 manufacturers are placed. The Trading Company’s role to analyze the demand in the market. The final consumer being major restaurants, the trading company stands in between the Artisans and the retail shops, communicating and delivering products. 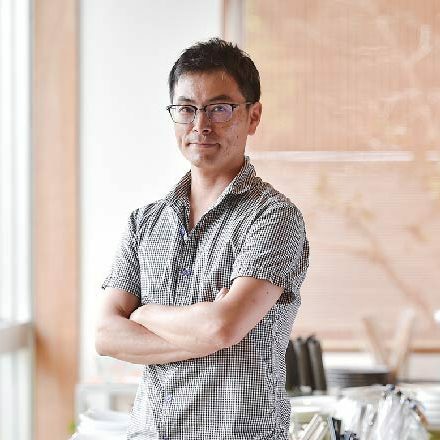 That is 5th generation Atsushi Sawada’s role. The only way to build a standard of what sells is with experience. The items that sell have changed compared with those sold during Japan’s “Bubble Economy” times. Now people look for items that suit their interests. 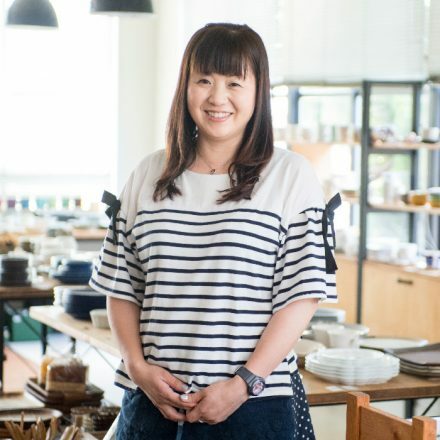 During the “Bubble Economy” times, ceramic pottery for everyday use and artisan’s works of art costing a couple hundred thousand yen were both a need. Gradually the change in demand and standard for purchase is apparent in the sales and it is needed to think if these products are really needed or wanted by today’s market. 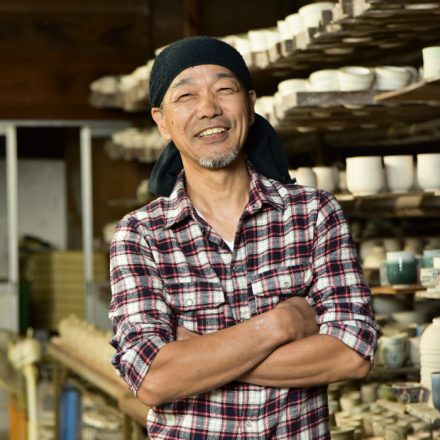 With such experience the Salesmen visit Pottery festivals and craft fairs, and Pottery galleries where many products sold by artisans and manufacturers are displayed. It is necessary to stock what is now in demand. Not just concentrating on selling products, there is effort in creating products as well. 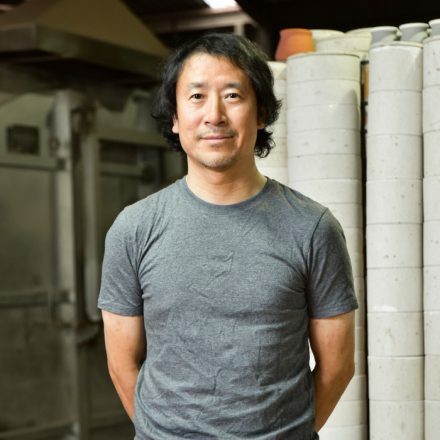 Tailoring products made by manufacturers to the wish of the clients, “I want to present a product which once again shows how amazing pottery is as our predecessors have worked to create.” 40% of the products placed in shops are original works created together with local manufacturers. For example, originally a smooth white porcelain ware with peculiar curves was modified by putting a matte glaze and gold on the edges. “The form was so elegant I wanted to see how it would look like with a matte feel. 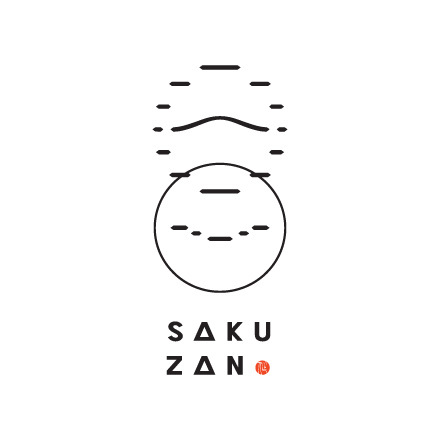 I wanted to create a more refined look by changing the glaze.” Once a sample is made, the people’s reactions are measured for a year through placing products in pottery exhibitions. The reaction was good. 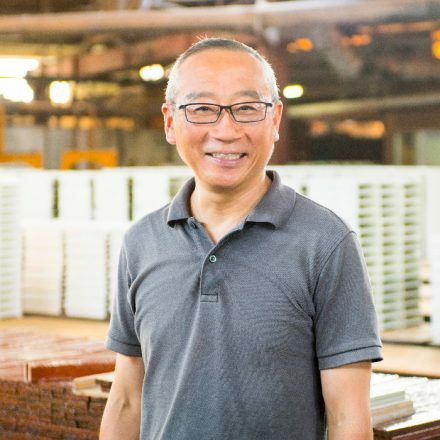 The form and glaze, which compliments it, the demand and price point in the market are factors to consider in making products to open up new channels and create opportunity for new profits. Creating product is done by Pottery mills, which are professionals of making products. Analyzing the market and obtaining the comments from consumers and giving feedback to the artisans are the role of Wholesalers. 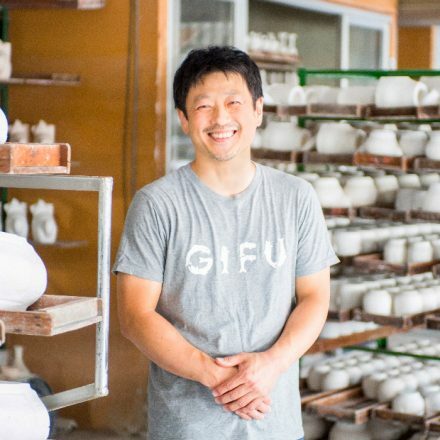 Artisans and Salesmen making product with the same vision will lead to heightening the value and demand of Toki Pottery. 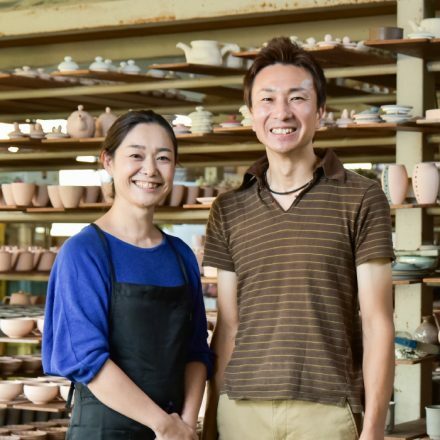 “The pride in becoming the production center and flourishing traditional pottery such as the Oribe and Shino is an asset. 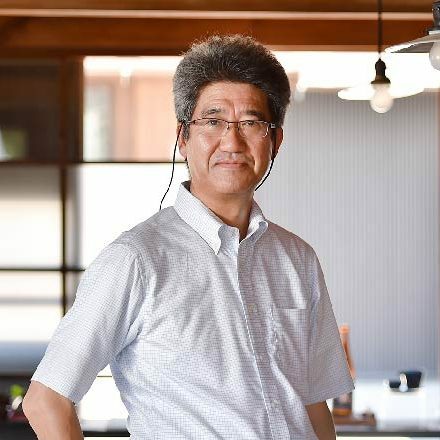 I want to create a product which shows the power of Toki which developed the technique of Minoyaki.” Those are the things Sawada is thinking for the future of Minoyaki.